2012 Touch-a-Truck Event a Success! On June 24, at Colella’s parking lot about 150 children, as well as their parents and grandparents, had a chance to see up close trucks, construction vehicles and machines, police and fire vehicles, and a few hot rods. Hopkinton dad, Dan Higgins, was the lucky winner of the ipad give-away. 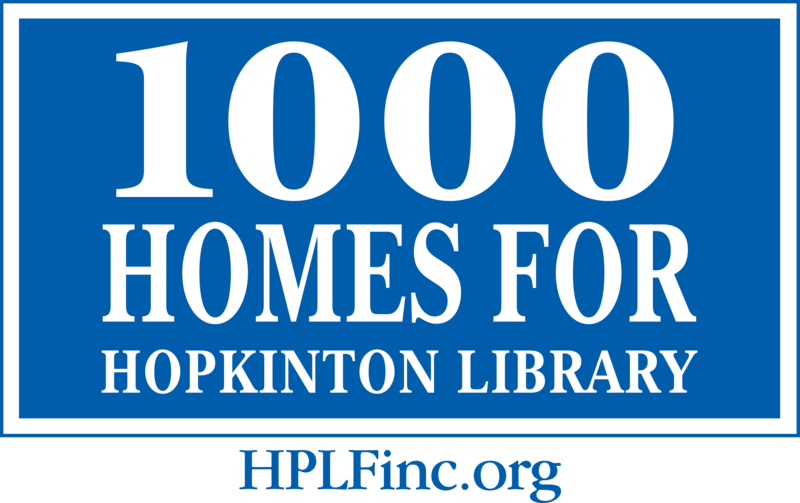 HPLF raised more than $1,500, which help fund the Hopkinton Public Library’s building project. Watch HCAM’s coverage of the event. Special thanks to all those who made the event a huge success by donating their time and vehicles: Norton & Haines Transportation, Weston Nurseries, Scott Septic, Inc., Scott’s Landscaping, Inc., McIntyre Loam, Inc., R & D Tree Service, American Climbers, NStar Gas, W.J. Deiana & Sons, Capobianco Trucking, Robert Bartlett, the Mann Family, Mike and Gregg Sheldon, Tim Grady, and Hopkinton Department of Public Works, Hopkinton Fire Department, and Hopkinton Police Department. HPLF thanks Colella’s Supermarket for hosting the event. Also, Snappy Dogs donated a portion of its proceeds from the day; Vineyard Church supplied face painting and balloons; Hopkinton Pediatric Dentist provided dental kits; and Maple Farms Dairy offered samples of chocolate milk and lemonade!